IT WASN’T too long ago when the world watched and marveled at the lives of Asia’s rich, famous—and crazy—elite, as depicted in the hit romantic comedy “Crazy Rich Asians.” The film is based on the novel of the same name by international best-selling author Kevin Kwan. But while others had smiles on their faces, Cebuano fashion accessories designer Neil Felipp was not only smiling but was also teary-eyed—he saw his minaudières on the silver screen, for all the world to see. “When I was watching the film, I was like, ‘Wait a minute, that’s my bag!’ I didn’t know it would be shown in three scenes. It was so fulfilling, especially for my little designer heart living in this little island, and seeing it in this monumental film,” he said. 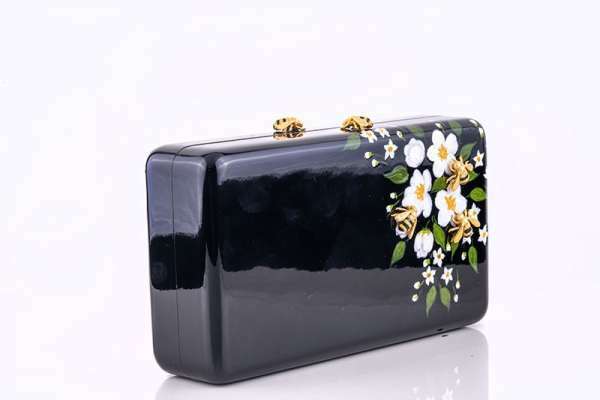 The bejeweled evening bags were carried by main characters of the film, including Gemma Chan’s character Astrid Young-Teo. Astrid is Neil’s favorite character—classy and at the same time, relatable. Neil has been a designer for nine years now. 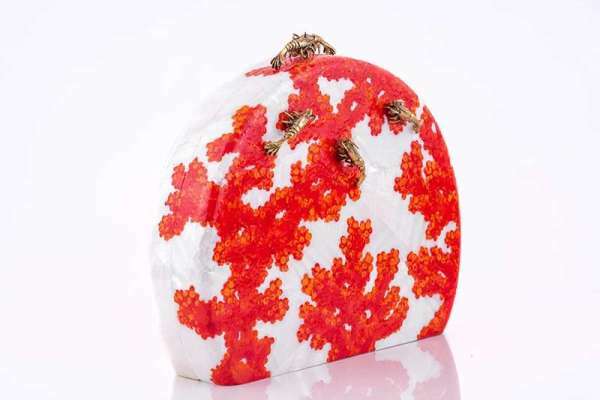 But it was only until seven years ago when he began producing minaudières. 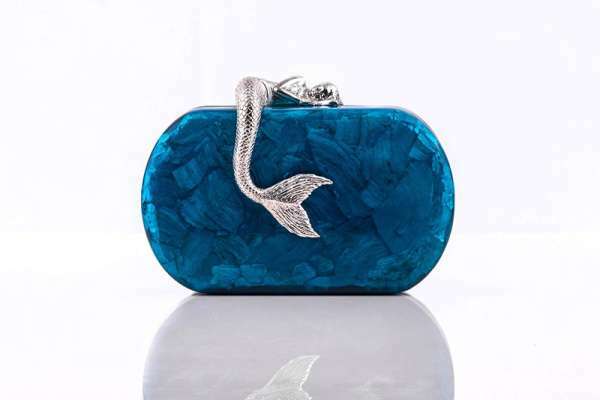 According to Neil, the idea came to him during a time when he felt like he needed to provide his mother with an evening bag that would do her Philip Rodriguez gown justice. 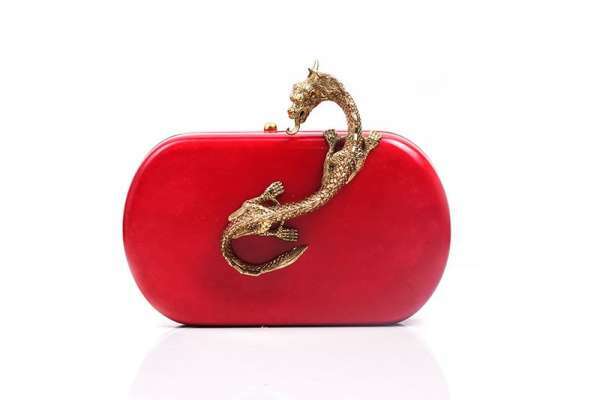 One particular piece he designed, “Suzie Wong,” caught the eye of Kevin Kwan when one of Neil’s patrons brought it with her during a book tour the novelist did in Manila years ago. 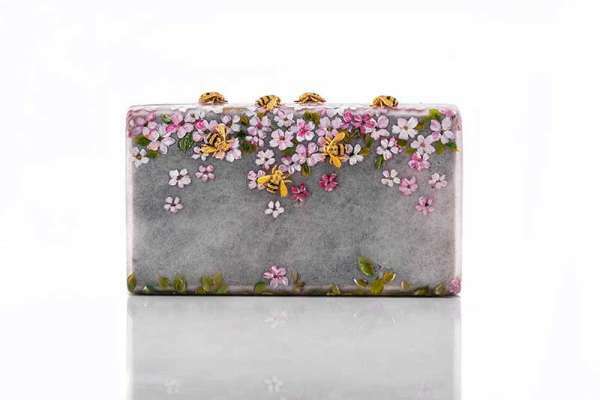 The “Suzie Wong” minaudière was inspired by the book “The World Of Suzie Wong.” Neil admits looking to literature and nature for inspiration when it comes to his designs. 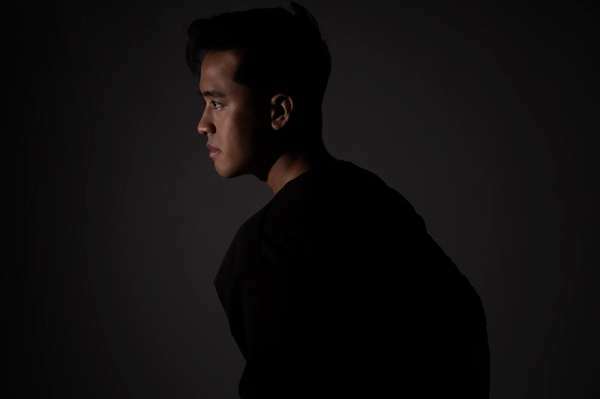 In a live adaptation of the book, a relative of Kevin played the role of Suzie Wong. All the more was the author drawn to the bag, as he posted an image of it on his Instagram page. After a series of exchanged messages, Kevin asked Neil if he would be open to being part of the third book “Rich People Problems.” Later on, when the first movie based off the trilogy was in the works, Kevin asked Neil once again if he was open to having his bags appear in the movie. Of course, Neil said yes. The hit movie “Crazy Rich Asians” displayed the product of Neil’s years of hardwork and perseverance. For Cebuanos, there is a chance to see the entire line of Neil Felipp minaudières up close, as the brand will be having a pop-up boutique in the Bamboo Room of Oakridge Executive Club this March 23, Saturday from 10 a.m. to 6 p.m.
For this Saturday, the trunk show will feature his recent and current collections including the “Medusa and Midas,” a surreal love story of what would have happened if Medusa and Midas fell in love; and different iterations of the “Suzie Wong” collection. 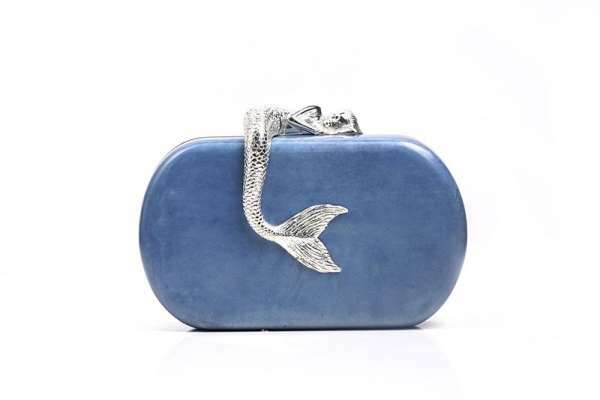 The trunk show will also feature its latest design named “Heart of Atlantis,” inspired by the concept of the City of Atlantis and how it sank into the depths of the sea in a single night with Neil giving a poetic spin to it. “As it sank into the depths of the sea, its dreams and hope were lost but as time came by, new life welcomed it into a new sanctuary. It’s a metaphor of how there are moments in our lives that we are really down. But if we give it time, we can rebuild into something more beautiful than you can ever imagine,” as he shared that his creative process goes into the story itself.